Prof. M. Dambrova is Head of the Laboratory of Pharmaceutical Pharmacology, Latvian Institute of Organic Synthesis, and Professor in the Riga Stradins University. She has a PhD in Pharmaceutical Biosciences from Uppsala University (Sweden) and also holds a MBA degree from RISEBA, Latvia. Prof. M. Dambrova is specializing in drug discovery, investigations of the molecular action mechanisms of drugs and novel compounds in collaboration with academic research partners and pharmaceutical industry. Research interests include pharmacology and medicinal chemistry related to the anti-ischemic drugs with novel mechanisms of action, cellular energy metabolism, and inflammation. For her achievements, M. Dambrova has been awarded EFPIA nomination “Portraits of Science–Scientists of Tomorrow”, D. H. Grindelis and S. Hillers medals, Baltic Assembly Prize in Science, L`Oréal Latvian fellowship "For Women in Science" with the support of the Latvian National Commission for UNESCO and the Latvian Academy of Sciences. 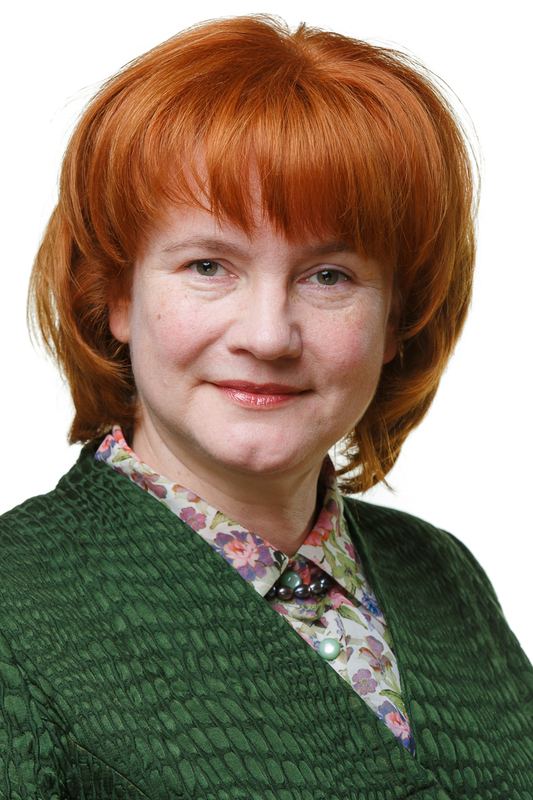 She is elected as Full Member in the Latvian Academy of Sciences.